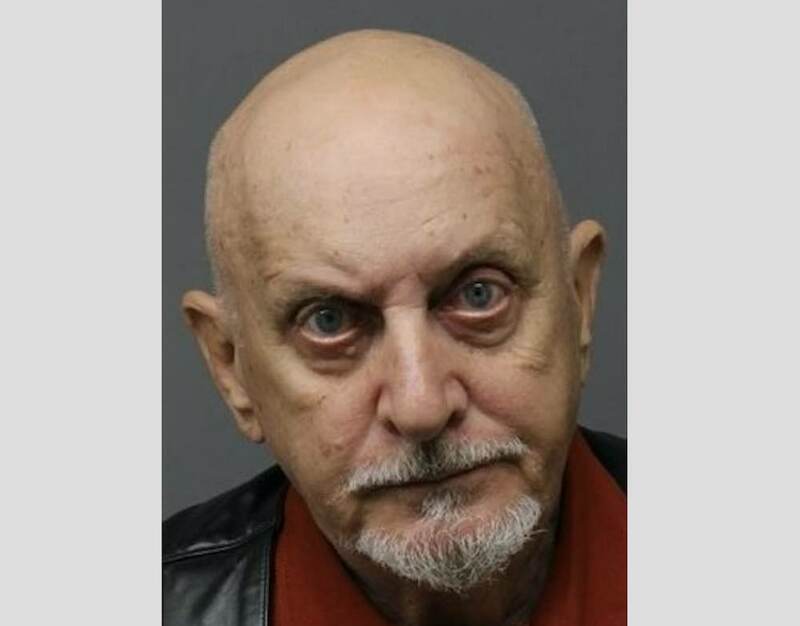 Acting Bergen County Prosecutor Gurbir S. GREWAL announced the arrest of JACK KOVAL, JR.(DOB: 4/8/1939) of Bayonne, New Jersey on a weapons charge. This arrest is the result of an investigation conducted by members of the Bergen County Prosecutor’s Office under the direction of Officer in Charge Deputy Chief Robert ANZILOTTI, the Dumont Police Department under the direction of Chief Michael J. CONNER, the East Rutherford Police Department under the direction of Chief Larry MINDA, and the New Jersey State Police under the direction of Colonel Rick FUENTES. Pursuant to this investigation, it was determined that Jack KOVAL, Jr. was involved in the distribution of firearms. On Saturday, September 17, 2016, KOVAL met with an undercover detective from the Bergen County Prosecutor’s Office in the Borough of East Rutherford, New Jersey. During that meeting, KOVAL offered three handguns with ammunition for sale. These weapons and ammunition were then seized by police personnel. During a subsequent search of KOVAL’s residence, police personnel located and seized one loaded handgun and $100,000. Jack KOVAL, Jr. was arrested without incident and charged with one count of Distribution of a Firearm without being Registered or Licensed to do so. KOVAL was released pending a first appearance court date on Wednesday, October 5, 2016. The investigation is continuing and additional charges may be considered by the Grand Jury. Acting Prosecutor Grewal states that this charge is merely an accusation and that the defendant is presumed innocent until and unless proven guilty beyond a reasonable doubt and would also like to thank the Dumont Police Department, the East Rutherford Police Department, and the New Jersey State Police for their assistance in this investigation.